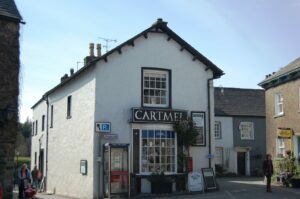 A number of businesses thrive in Cartmel and offer value to residents and visitors alike in terms of employment and availability of goods and services. 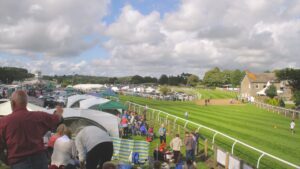 Although Cartmel may be known, even recognised for some of its businesses or products, there are many others which span a wide spectrum of benefit or interest. We will be growing this section as our membership base expands. If you have a business in Cartmel and wish to appear in this section, please contact one of the Committee members.